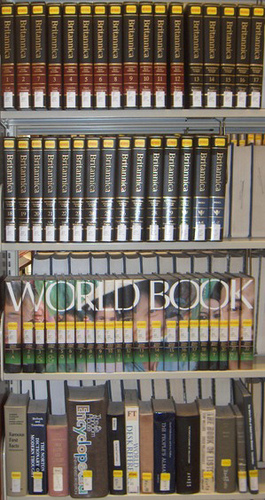 Reference sources are usually items such as encyclopedias, dictionaries, handbooks, almanacs or yearbooks that contain an overview of a topic or brief factual information that is generally subject specific. These books can be found, by the call number indicated, in our Reference collection located on the 3rd floor. Contains historical and current data, insightful analysis, and useful graphics that paint a compelling picture of the state of education in America. -more than 400 terms, phrases, concepts, court decisions of major events in the development of the U.S. educational system. Contains definitions for 1,250 terms, entry-level weblinks, a timeline summary of landmark educational legislation since 1945 and a glossary of acronyms. In addition, there is a useful, fully cross-referenced section of comparative terms used in the US, Canada, Australia, and South Africa.